Our only Reserve blend is intended to create the best possible wine from our vineyards with no limits on style or grape variety. The 2014 vintage is a blend of 34% Cabernet Sauvignon, 33% Petite Sirah and 33% Malbec. A blend of 50% Syrah and 50% Malbec. Produced from our first planting of Cabernet Sauvignon in Feb. of 1982. Aged four years in new French oak barrels. We planted some of the very first Zinfandel in the modern Washington wine industry in 1984 and have been enjoying the challenge of growing and making it ever since! The wine is medium to heavy in body with spicy black raspberry and blackberry-like flavors. Petit Verdot is one of the lesser known Bordeaux varieties that excel in the Yakima Valley. 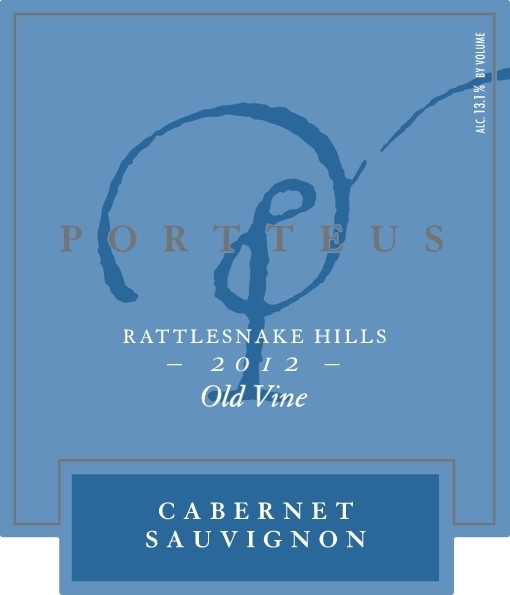 This vintage is full bodied and very smooth with flavors that remind us of vanilla, white chocolate and black cherries. Classic fruit and spice in this medium bodied Italian varietal, Barbera is the third most widely grown grape in Italy. This is our first vintage grown on Portteus Vineyard! Our 2014 vintage comes from some of our oldest vines planted in the early 1980's which produce very consistent and classic Cabernet. Malbec is a medium-heavy bodied wine that is very rich and smooth with mocha and coffee-like flavors. You might notice the classic blueberry fruit flavor associated with this varietal. Sangiovese is the wine of Northern Italy famously used to make Chianti and Super Tuscans. Grown on our vineyard, this variety produces a medium bodied wine with lovely floral aromas and flavors that remind us of black currant and boysenberry. We've mixed it up a bit with this vintage and selected two of the hardier Bordeaux varieties. 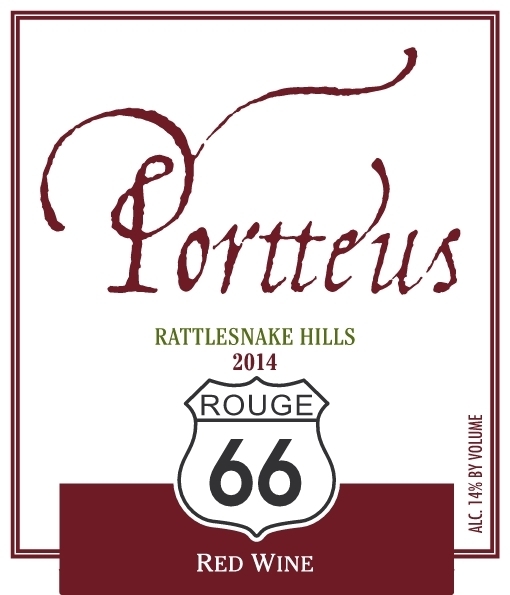 Please enjoy this blend of Cabernet Sauvignon 50%, and the more obscure Bordeaux variety, Petit Verdot 50%. Flavors remind us of chocolate covered cherries and maybe some nectarine. Our classic northern Italian style blend was first produced from our vineyard in 1989 and has since become an iconic Washington State wine. 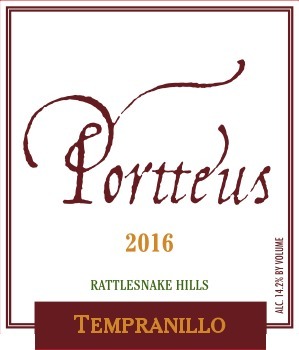 The 2017 vintage is a blend of 48% Cabernet Sauvignon, 30% Sangiovese, 16% Zinfandel and 6% Tempranillo. A blend of all 5 of the classic red Bordeaux varieties. Merlot 31%, Cabernet Sauvignon 24%, Petit Verdot 21%, Malbec 13%, Cabernet Franc 11%. This Chardonnay was barrel fermented and lightly oaked, made in the Montrachet style. Our 2013 Viognier; peachy, honey lemon, Creme Brule and toast-like flavors.